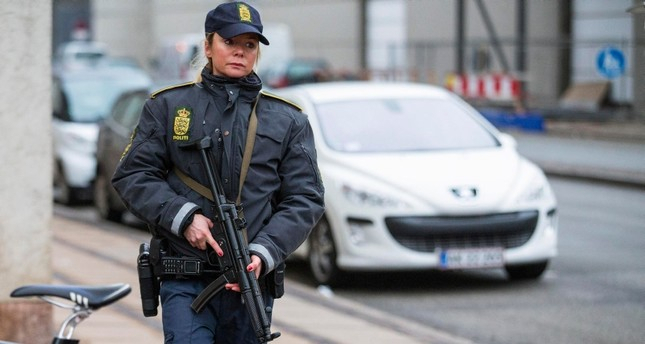 One person was killed, four others were injured when shots were fired north of Copenhagen on Saturday, according to Danish police. The incident took place in the evening in Hörsholm, police said, noting that the shooter targeted the group of five walking along the seashore. The injured were brought to the hospital for treatment, but the 20-year-old victim succumbed to his wounds. It cannot be ruled out that the incident is connected to criminal gangs. Rungsted, where the shots were fired, is about 30 kilometers north of Copenhagen. Police launched an investigation into the incident and detained 14 suspects, reports said.